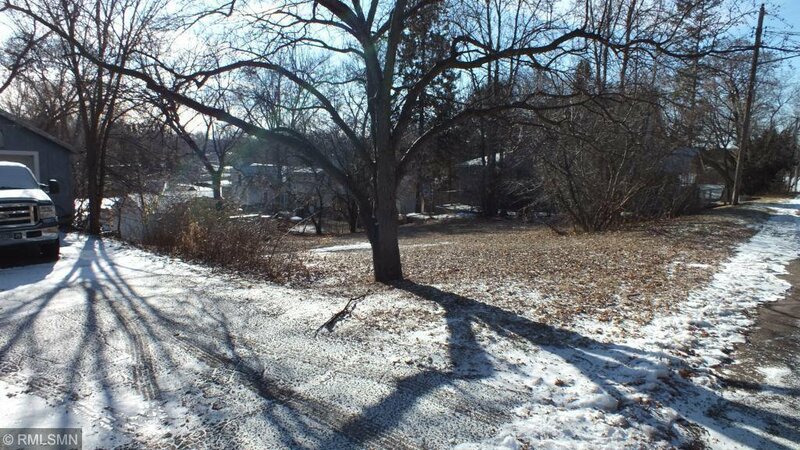 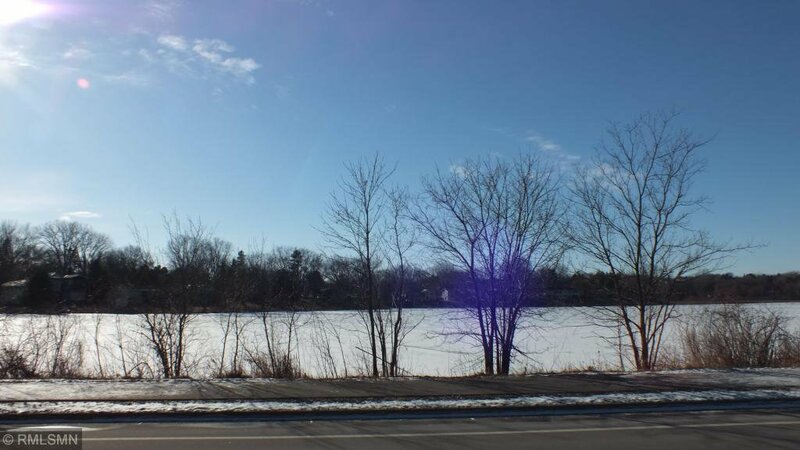 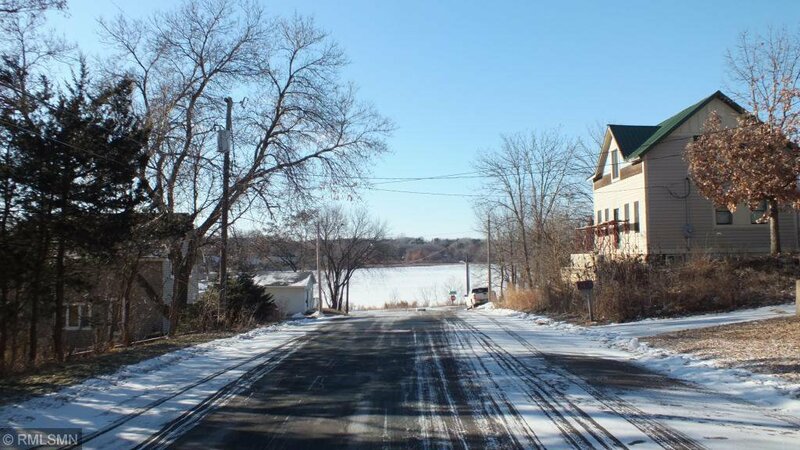 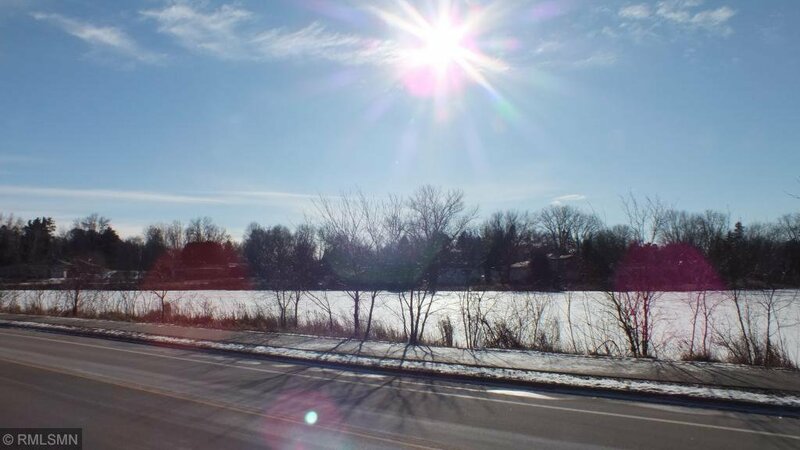 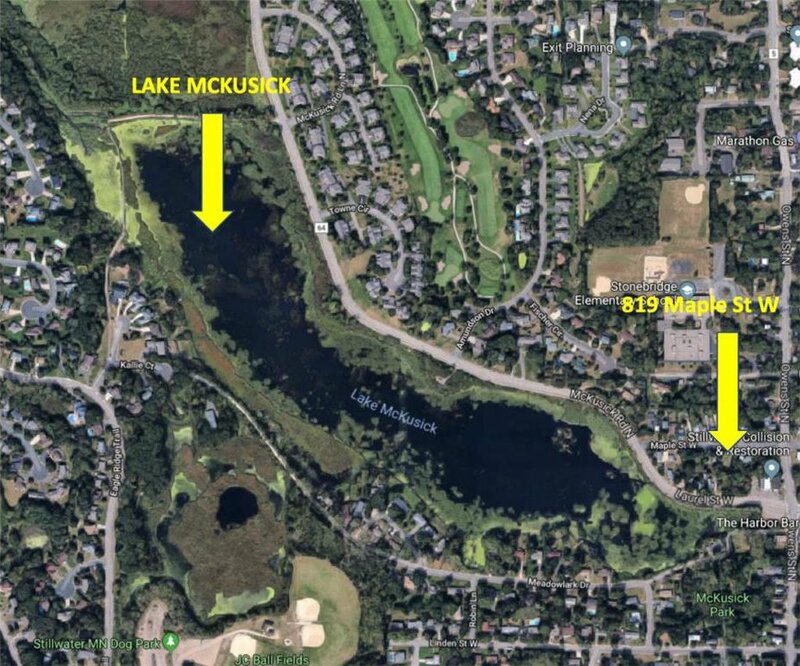 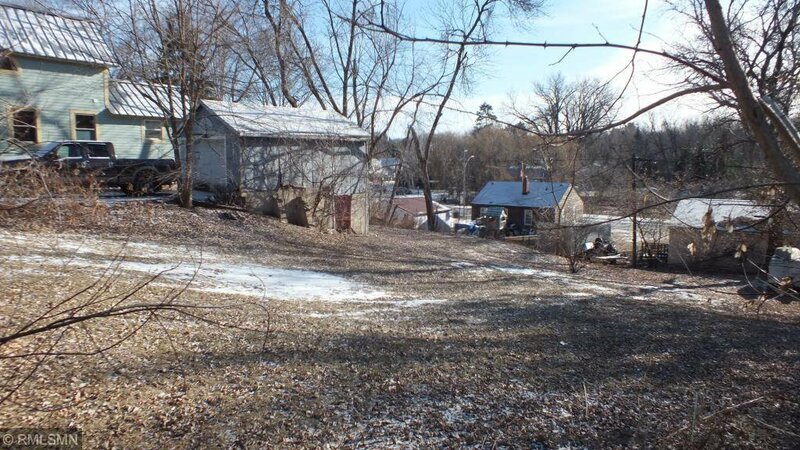 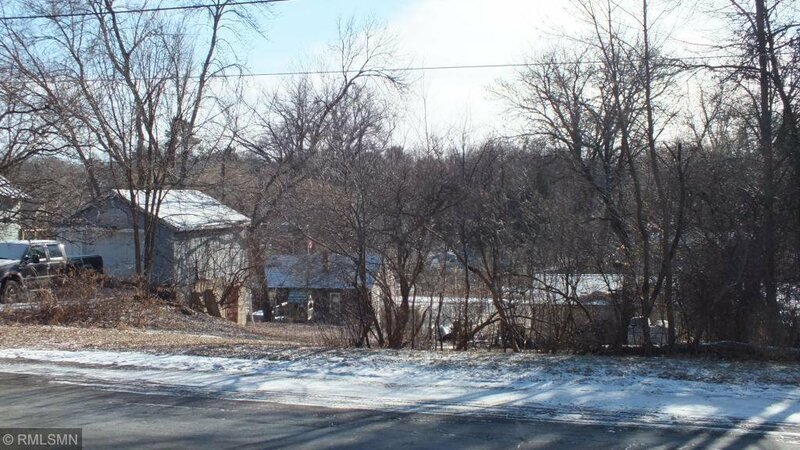 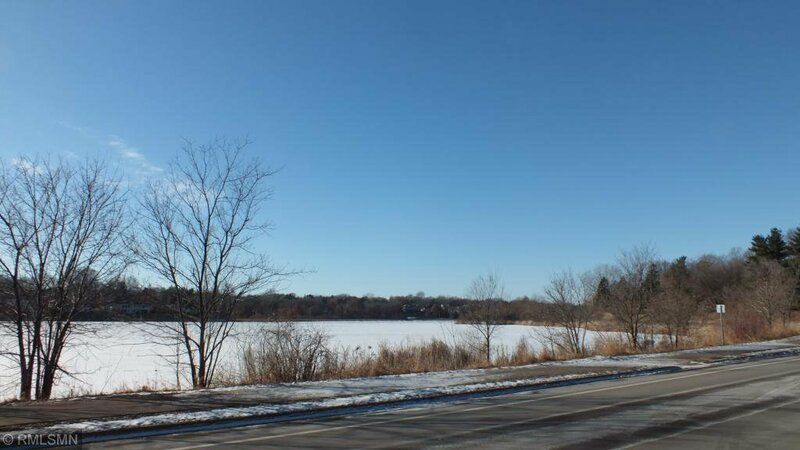 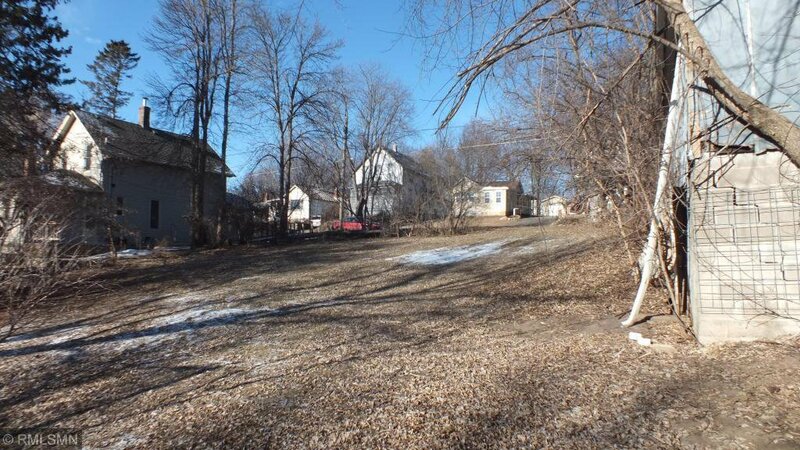 Beautiful sloped lot in the heart of Stillwater, steps from Lake McKusick. 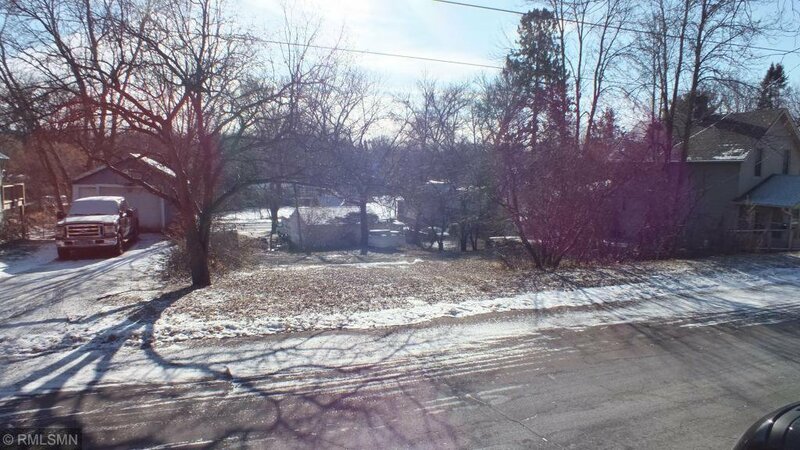 Comfortable, well established neighborhood with easy access to Hwy 36, new bridge & DT Stillwater. 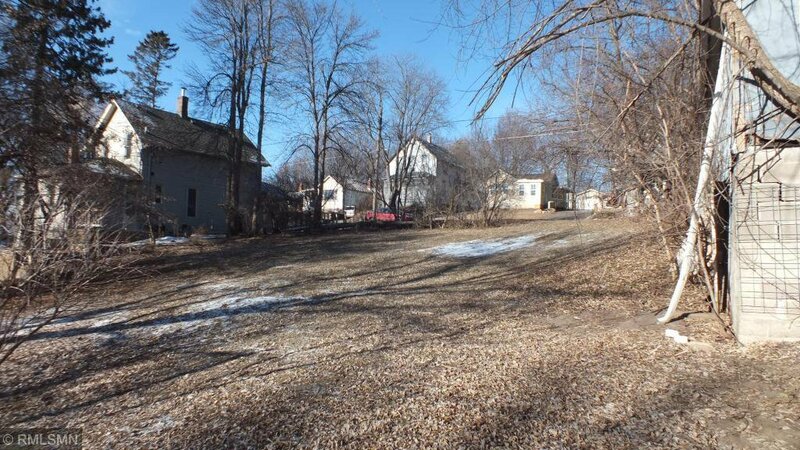 Perfect for a walkout, single garage on site. 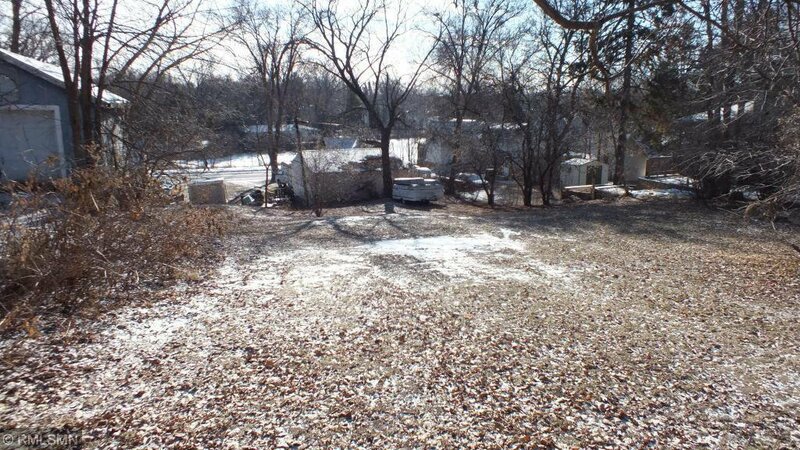 (save and use or tear down for more space). 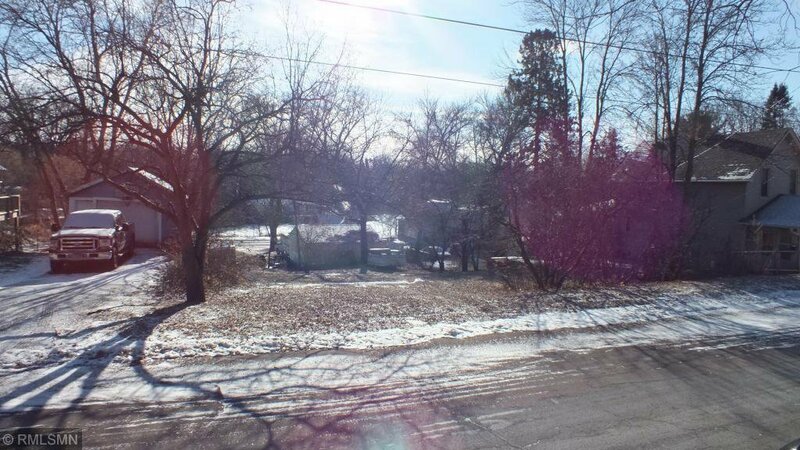 Light tree line around the perimeter for privacy. 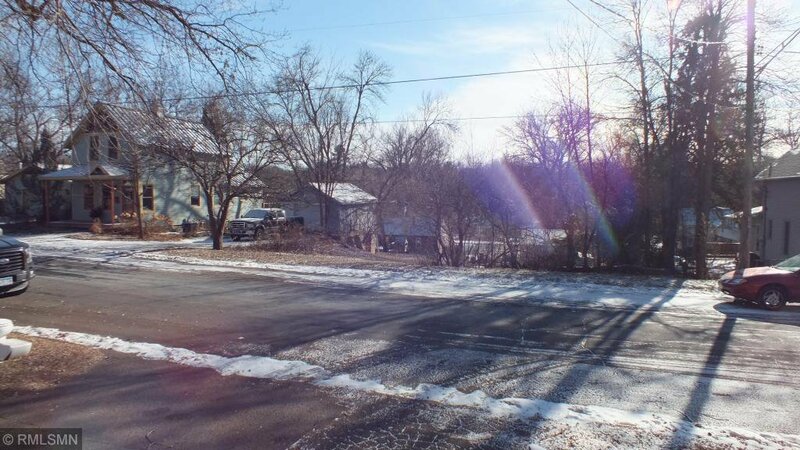 All utilities onsite, perfect Stillwater location. 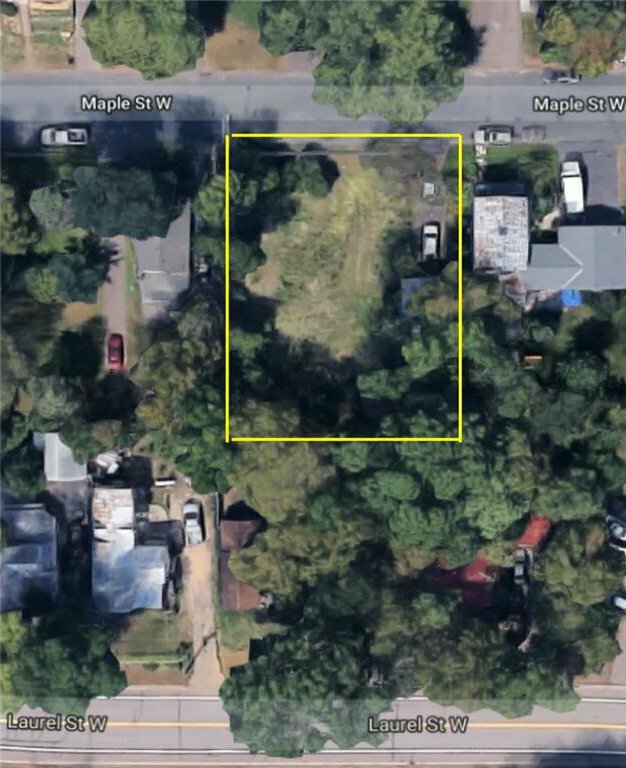 Lot is zoned single family but City Planners office states a two unit dwelling is OK, i.e. 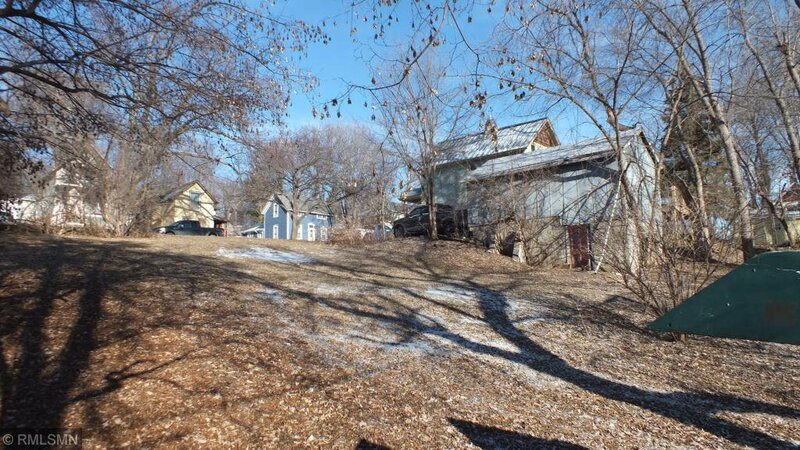 duplex or garage with living space on top.